Claudia and AIGO met in the mid-90s thanks to the common specialization and, ultimately, passion: the tourism. 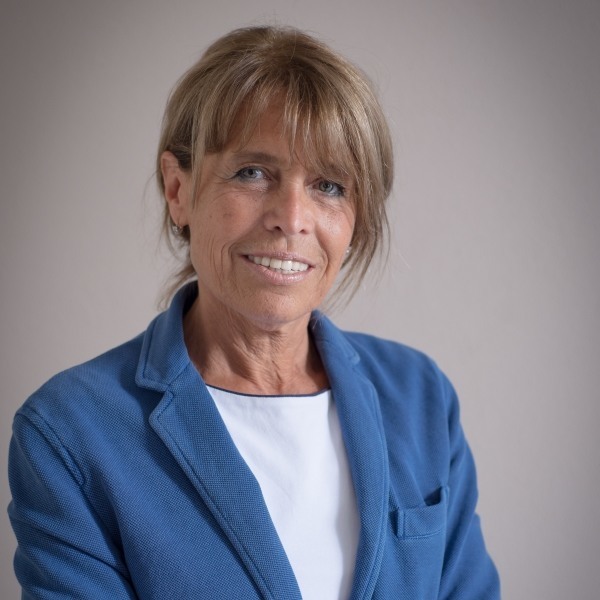 After ten years of experience in Jet Tours, the tour operator of Air France, in which she worked with destinations and the tourism industry of five continents, Claudia decided to change perspective and take the role of consultant, thus finding AIGO the ideal landing place. Tahiti Tourisme, British Virgin Islands, Puerto Rico, Australia were her first challenges. To relate the supply and demand, to understand the needs of both sides and to seek appropriate solutions were the basis of the consecutive evolution of her role in AIGO: the business development segment. Over the years, a dept knowledge of the dynamics in tourism, together with the predisposition for interpersonal relationships, have allowed Claudia to consolidate her role within AIGO as responsible for the development of new contacts and also to become a reference point for the Travel Consul new business’ purposes within the Italian market. Claudia attended courses in tourism marketing at SDA Bocconi School of Management inMilan.